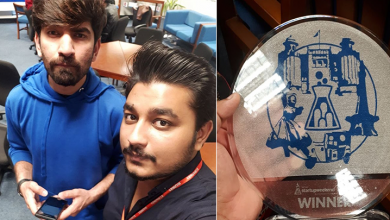 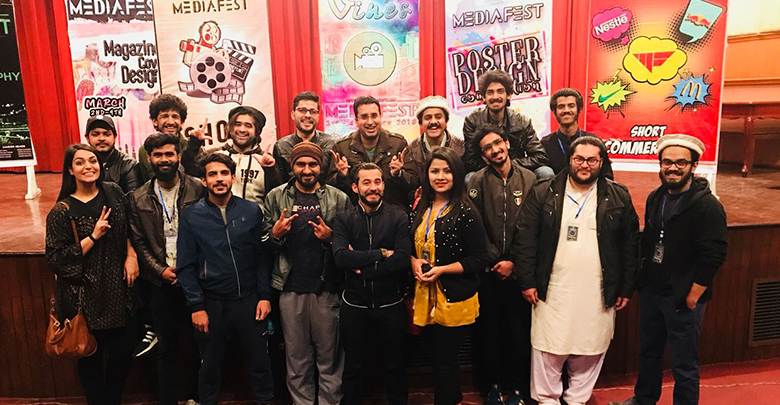 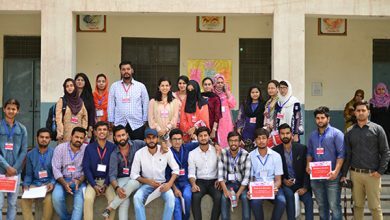 A team of UoL students from School of Creative Arts (SOCA) made a tough to challenge record during the 11th All Pakistan GIKI Media Festival held at Ghulam Ishaq Khan Institute (GIKI) between March 1-4, 2018 when they scooped a total of 8 awards from the contested 10 awards. 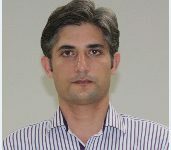 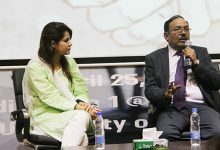 While sharing his insight about the win, Mr. Farrukh Chaudhary said; “Activities such as these, should be made part of curriculum. 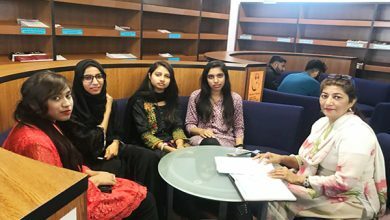 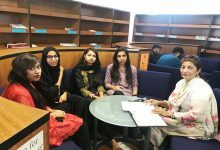 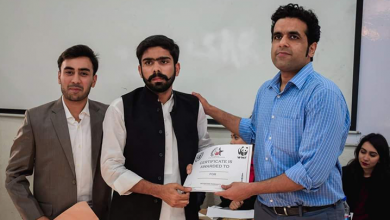 With them, students not only explore their potentials but also enhance professional skills.” Mr. Mateen Muzaffar, the Patron of Media Society, expressed gratitude towards UoL administration for supporting students’ academic and co-curricular activities. 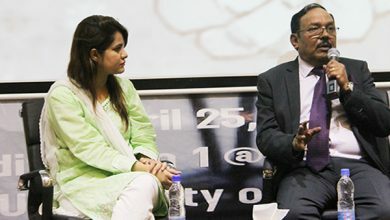 He promised that SOCA students will keep up the spirit annually. 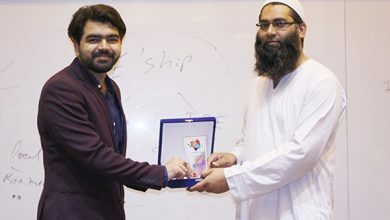 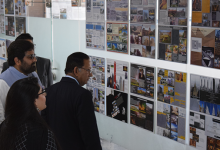 The winning team was supervised by both Mr. M. Farrukh Chaudhary and Mr. Mateen Muzaffar who are lecturers at SOCA. 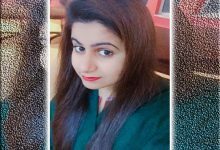 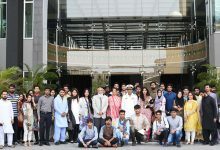 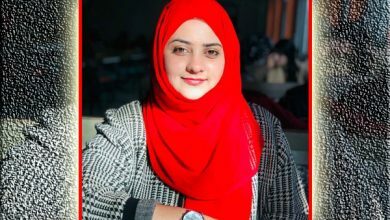 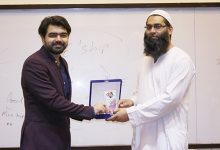 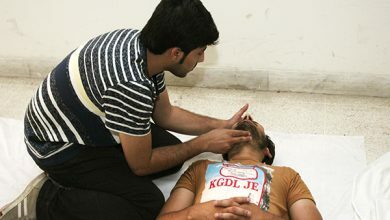 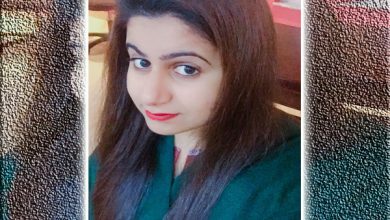 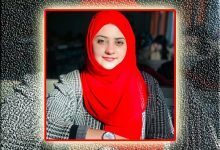 Other universities that took part in the event were Iqra University, International Islamic University, Islamabad (IIU), Comsats, and National College of Arts (NCA).